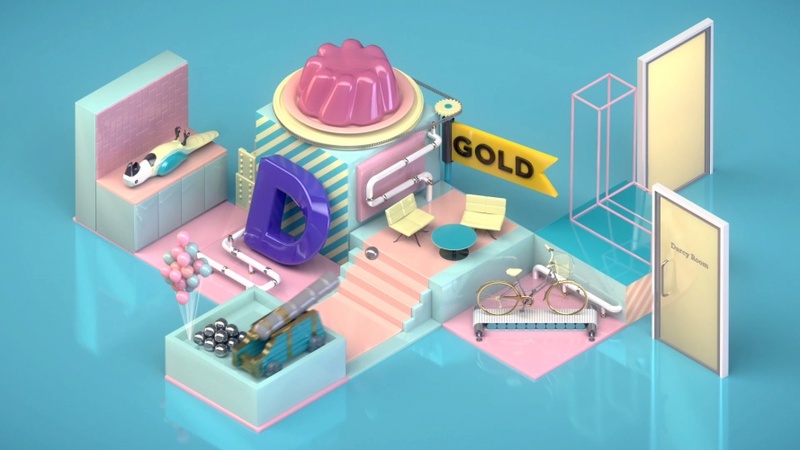 UKTV’s in-house creative team has collaborated with Cookie Studio to create a video that is designed to communicate the company purpose to its staff. 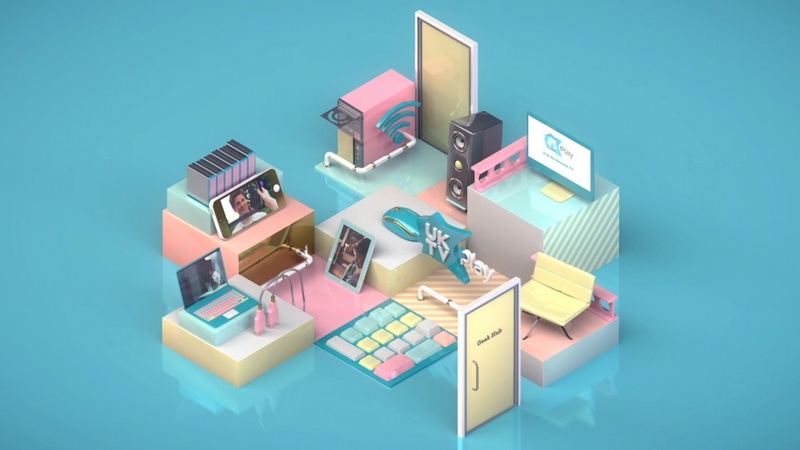 The concept is based around a 3D “isometric world” that showcases UKTV’s portfolio of 11 channel brands in a series of “brand spaces”. 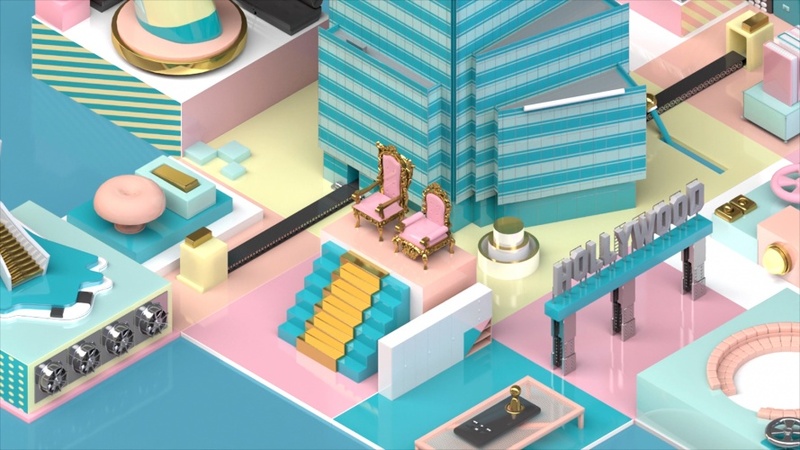 Each of the spaces are filled with objects and synonymous with the brands. 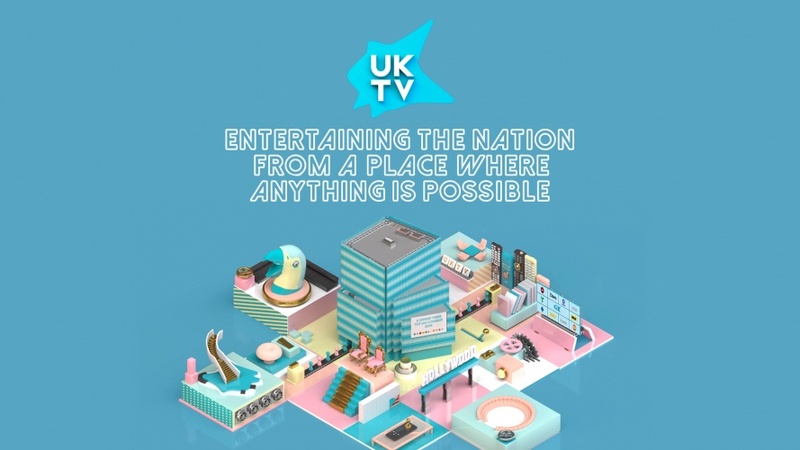 The designers also created a UKTV hub at the centre of the animation that features its office building.